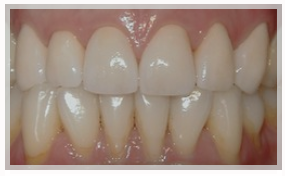 Your cosmetic treatment plan is customized to ensure that you achieve the smile youâ€™ve always wanted. 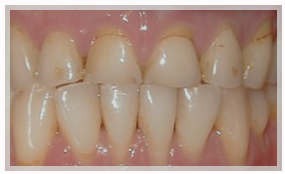 Advanced Dental Center offers cosmetic dentistry in Whittier, CA. To schedule an appointment, please fill out the form below or call our dental office today.